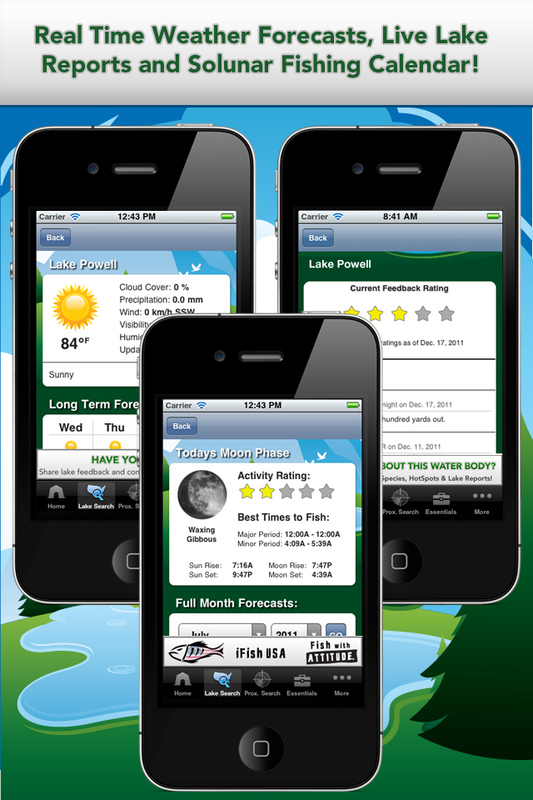 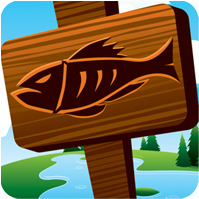 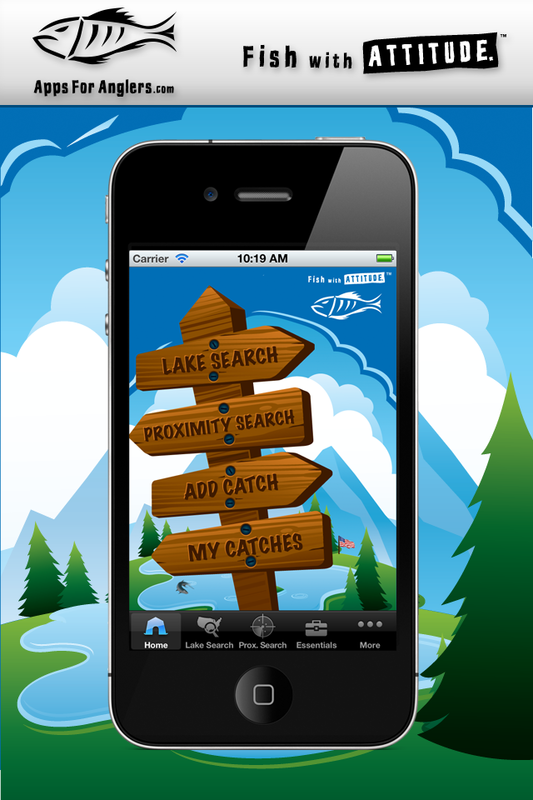 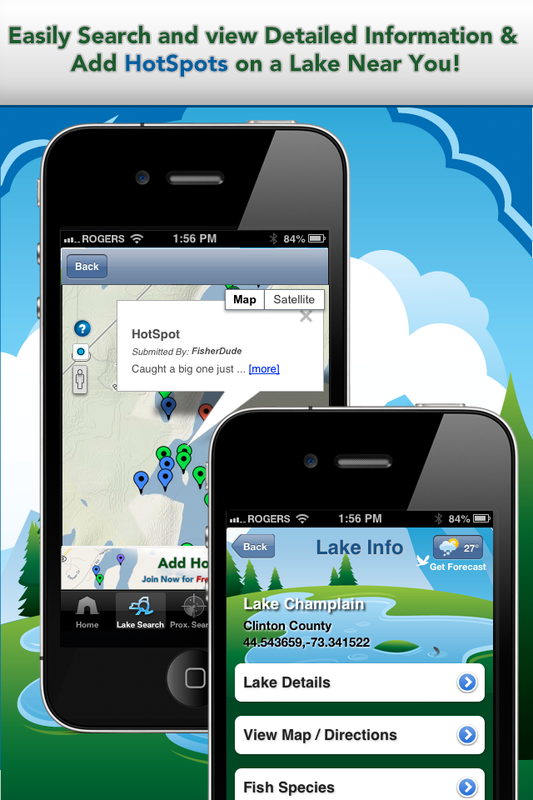 Below you will find a selection of media assets for the iFish Series of Apps. 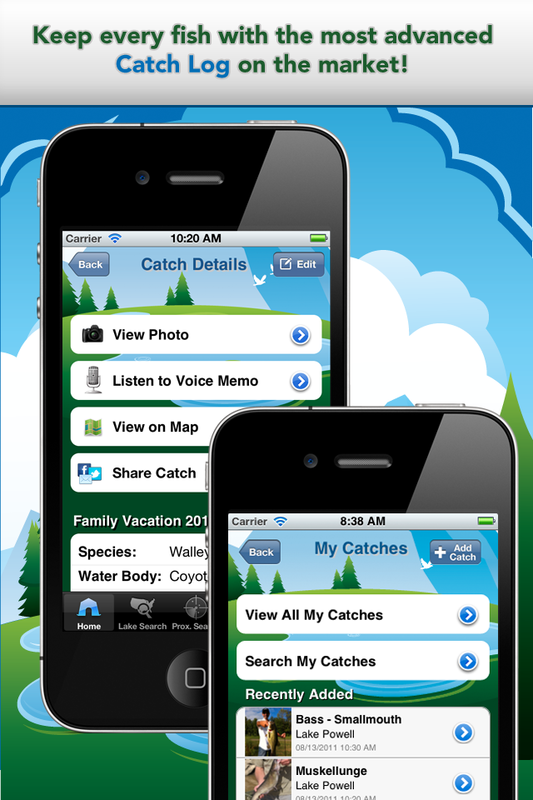 If you're looking for app-specific assets, please choose an app to see its media assets. 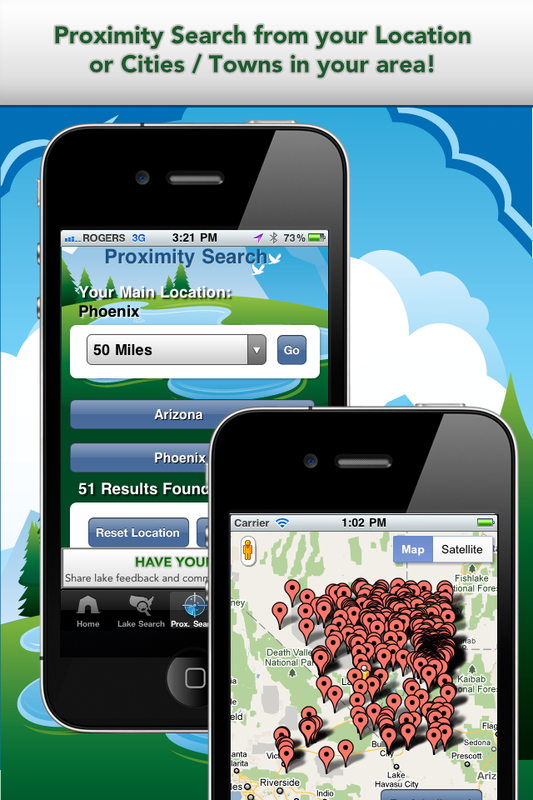 If you can't find what you're looking for, please feel free to Contact Us.